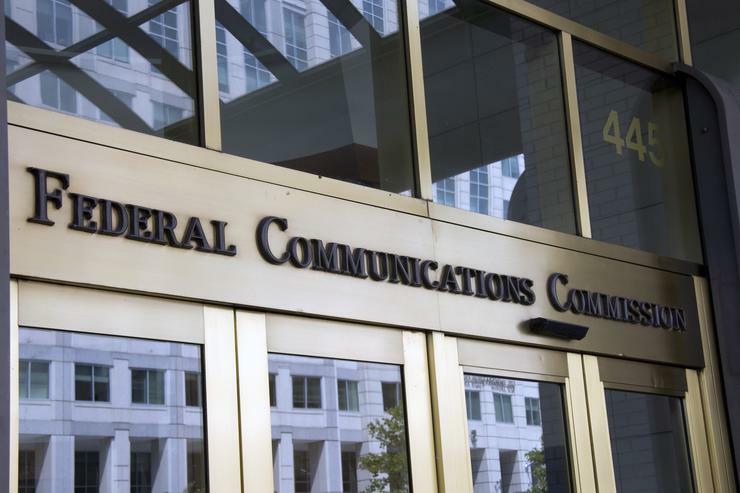 The U.S. Federal Communications Commission will push forward with controversial privacy regulations that would require broadband providers to get customer permission before using and sharing geolocation, browsing histories, and other personal information. Broadband providers have complained the proposal puts stronger privacy rules in place for them than for internet companies like Google and Facebook. But FCC Chairman Tom Wheeler has scheduled a final vote on the regulations for Oct. 27. "Seldom do we stop to realize that our Internet Service Provider -- or ISP -- is collecting information about us every time we go online," Wheeler wrote in a blog post. "The problem is, there are currently no rules in place outlining how ISPs may use and share their customers’ personal information." The rules due for a vote later this month are a modified version of an ISP privacy proposal Wheeler first floated and put out for public comment in March. The final rules would require ISPs to obtain opt-in customer approval to use sensitive information and share it with partners. Sensitive information includes geolocation, web browsing history, health and financial information, and app use history. The new rules also would require ISPs to notify consumers about the types of information they are collecting, tell them how the information can be used and share, and identify the partners it shares customer information with. The rules would also require ISPs to take reasonable measures to protect the security of customer data. Those measures are based on Federal Trade Commission and National Insititute of Standards and Technology Cybersecurity guidelines. The FCC would also require ISPs to notify customers of data breaches when the ISPs believe there is a reasonable likelihood of customer harm. The rules require ISPs to report most data breaches to customers within 30 days, to report all breaches to the FCC within a week, and to report breaches affecting more than 5,000 customers to the FBI and Secret Service. Some ISPs have protested the proposal. The FCC rules are based on "a wrong-headed conclusion ... that ISPs are uniquely in a position to develop highly detailed and comprehensive profiles of their customers," AT&T said in a blog post in May. "Although ISPs are one type of company involved in that flow of online information, the inescapable fact is that information about your web browsing activity is collected, used and exchanged by countless online companies for marketing purposes." The FTC generally enforces privacy rules for other web-based companies, but the FCC's proposal is related in part to the agency's reclassification of broadband as a regulated, common-carrier service in new net neutrality rules passed in February 2015. Reclassification of broadband moved the authority for policing broadband privacy from the FTC to the FCC, privacy groups have said.